What’s scarier than finding out that you’re being investigated for discrimination? Yet, your rental ads can make you a target. That can happen when you try to predetermine the kind of tenant who you envision living in the property. But there’s an easy fix: In your rental ads, stick to a description of the property, and don’t say a word about who you want to have living there. 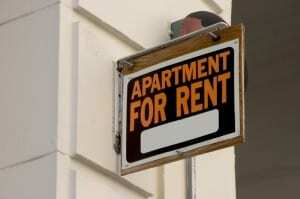 That way, you are neither encouraging nor discouraging any qualified renters who may want to apply.